New Libri Press, 9781614690085, 252pp. 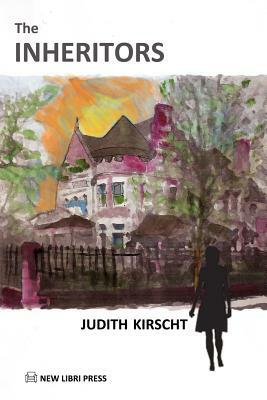 Raised in Chicago's Latino working class community during the Sixties, Alicia Barron uncovers her mother's Caucasian roots when she inherits a time-worn mansion, the remnant of the estate of a Chicago industrialist who, she discovers, is her grandfather. Her search of the house takes her into the lives of past generations of women whose love carried them across forbidden boundaries, and into the conflict of class, nationality, and race that is the history of the city itself. The identity she finds there, however, leads to increasing conflict with her first great love, Ricardo Moreno, who wants Alicia to reject her gringo roots.